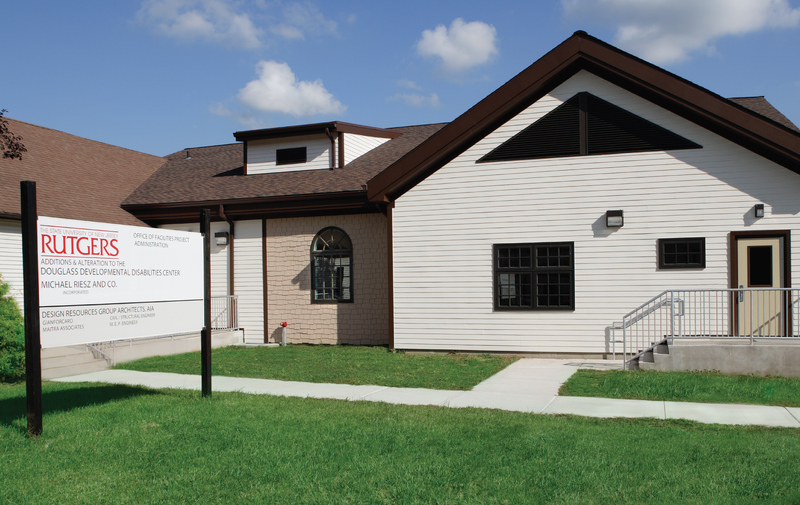 The DDDC educates clients from the ages of 4 to 22. The center successfully teaches its students with developmental disabilities while training future teachers and aides enrolled in the Rutgers undergraduate and graduate education programs. 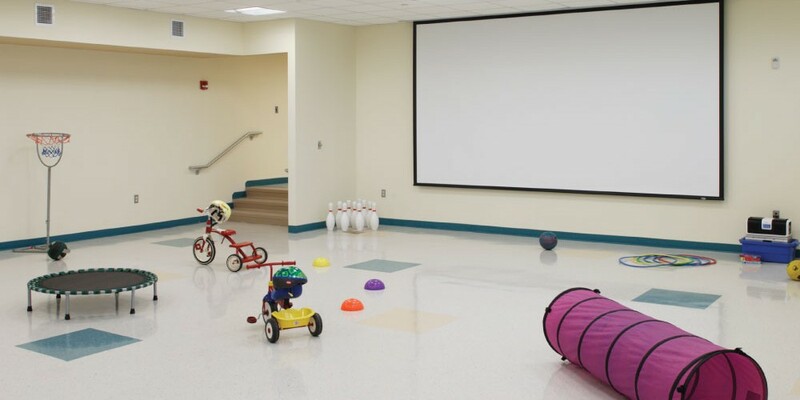 The existing center received a much needed expansion that included four new classrooms, a new nurse’s suite, administration and conference space and a multi-purpose room. 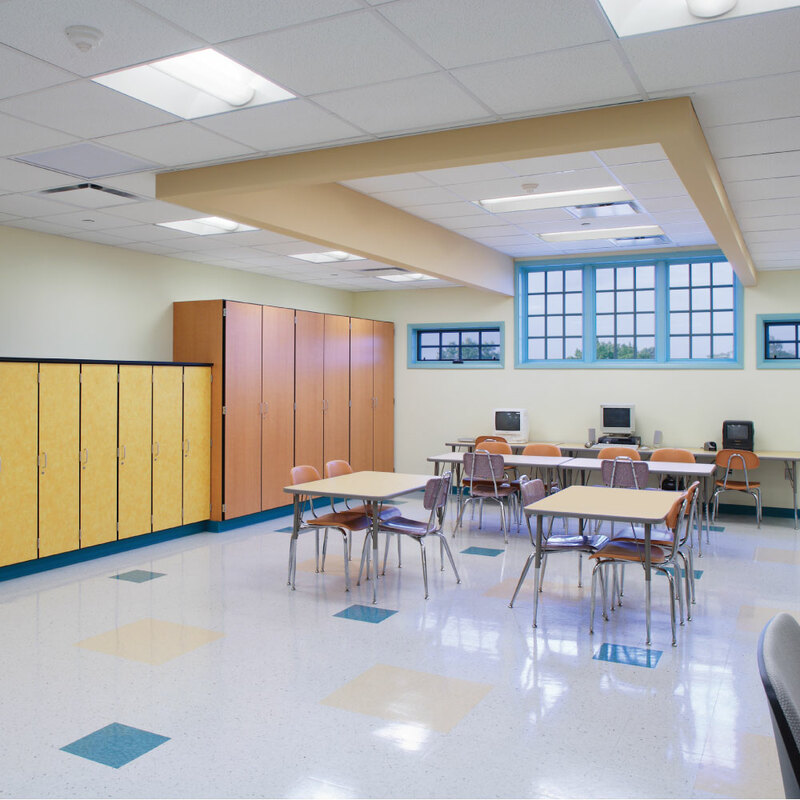 Other spaces within the center were renovated to meet current codes and standards. 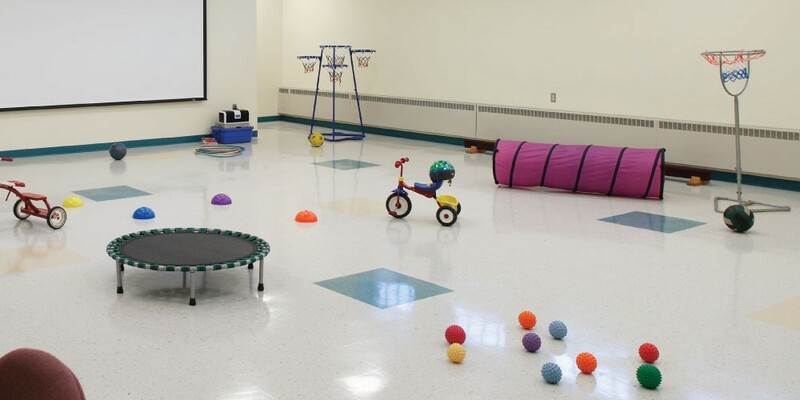 The center received other upgrades to facilitate the latest techniques in addressing the developmental disabilities spectrum.